The fact it’s glowing rather than burning is pretty sweet. 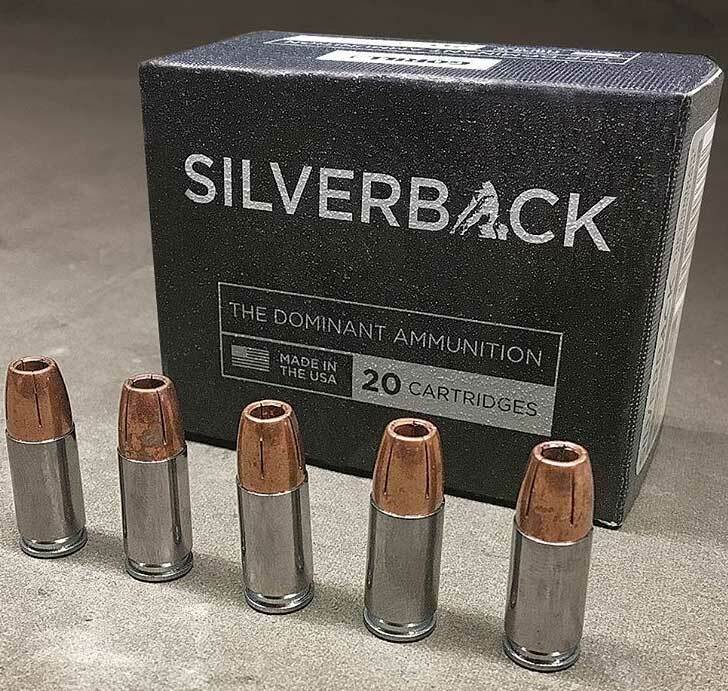 When they said “priced so you can afford it” in the first video I was thinking *side-eye… we’ll see*… but I looked at the site and it’s $13 for a box of 20 rounds of 9mm, which actually isn’t terrible. It’s Patented apparently? Did they come up with a different thing than Fiocchi as been doing since at least 2011? 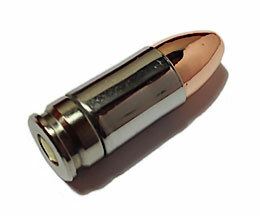 Shell Shock Ammunition claims this weighs 50% less than the usual brass rounds, and 2x stronger. Ejects “cool to touch”, and reloadable. Sounds great to me. If it works, then why not!? Gotta watch yourself around the brass shark and brass bandit guys. Shameless self promotion ;) I know. Any Sad Boys up in here tonight? I know I’ve mentioned Yung Lean on here before…. *sound of crickets* *tumbleweed blows across post*… hmmm alright then. 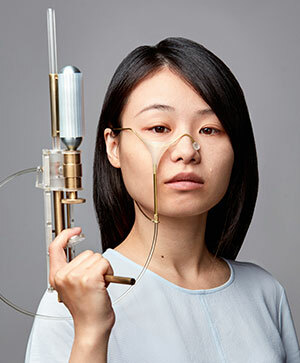 Anyway, this Sad Girl in the video got butthurt after she had an altercation with one of her tutors and the dean at design school, and created this tear gun as a “visual metaphor”. So young and angsty. Classic. The full story over at the design blog Dezeen. 1) The user first puts on a mask with a silicone cup that catches the tears. 2) The tears are frozen in a bottle, which is then loaded onto the gun – allowing the frozen tears to be fired. From the end of the article – “At her graduation, Chen had the opportunity to point and fire the tear gun at head of department Jan Boelen. She took it.” <—- LOL savage. Thoughts? Literally neva bin done befo. Well if it has, I want to know. This is one of those Sherlock Holmes style murder weapons, where the murder would be a complete mystery at first due to the bizarre nature of the weapon. I think I remember seeing one of those shows once where a guy was murdered with ice or an icicle or something. Sneaky. 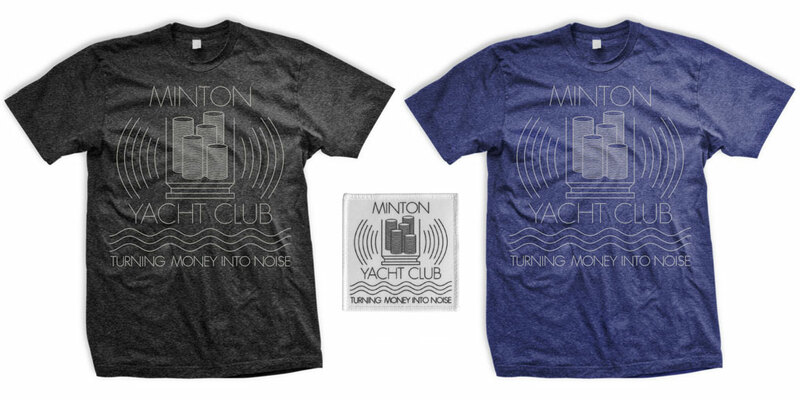 *NEW* over at ENDO Apparel. *smh* Who runs the Gorilla Ammunition marketing company? Did they not know about the “Dicks out for Harambe” movement? LOL who let this slide? If you’ve been living under a rock, Harambe is the Silverback gorilla they shot at the Cincinnati Zoo because some mom wasn’t watching her kid. Printed in PLA with a bullet weight of 13 gr. It’s really too bad that a heavier plastic doesn’t exist… 13 gr is very light. 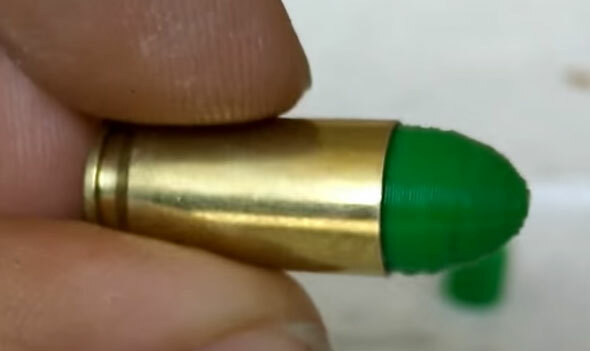 A total of 14 3D printed 9mm bullets were fired without any problems. 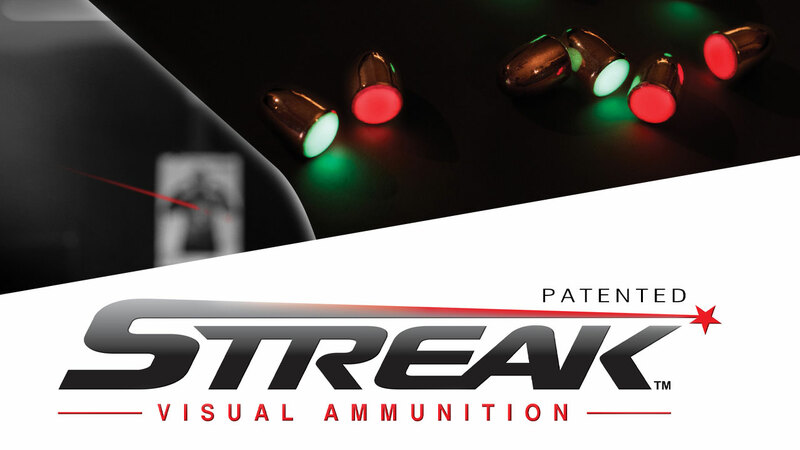 The bullets loaded with 1 grain of powder were subsonic and showed good accuracy potential. The bullets loaded with 3.8 grains of powder went supersonic, but we did not test accuracy. The recovered bullets show evidence of engaging the rifling. The bullets also seem to have frangible properties, as they disintegrated when the impact was hard enough. It’s cool people are experimenting with stuff like this. I can’t wait to see where we’ll be in 5 to 10 years.